Exabytes Malaysia Data Center is supported by multiple backbones of Tier III ISPs, allowing global reach, 99.98% availability and fantastic QOS. At present, we are in the progress of upgrading our facilities to the highest level, Tier IV. We are the only IP transit service in Malaysia that provide SLAs. We’re connected to major destinations worldwide and with good latency, and an estimated of 0.01% packet loss rate across the network. The various environmental aspects of the data center including power, cooling, fire suppression and security are looked after by a central management system. The Exabytes Malaysia Data Center NOC monitors this system 24x7x365. Read More. Exabytes Data Centres are the heart of our web hosting, dedicated server hosting, email service and many other services. It is a place to store, manage, and disseminates all of our customers’ important data. Our Data centres house the network’s most critical systems and is vital to the continuity of daily operations. 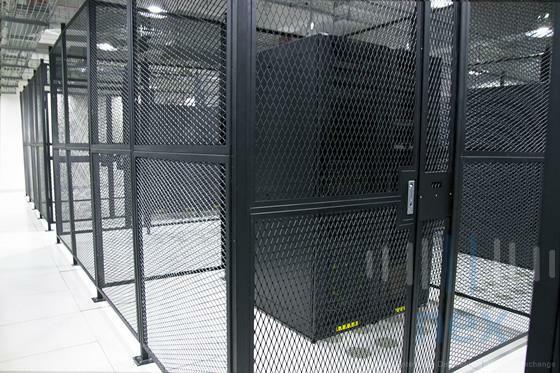 In the data centres, we have all the security features to protect the equipment and the premise. To ensure our customers’ data is 100% safe, our Singapore data centres are equipped with fire-suppression system, water detection system, complete climate and temperature control, raised floor facility, security, fault protection, uninterruptible power supply (UPS), standby and redundant power generation, and diesel backup generators. Exabytes’ first data centre in Singapore is Telstra, located in Payar Lebar. Due to overwhelming response and strong support of our valued customers, we managed to grow leaps and bounds in just a few years; in 2018, Exabytes’ second data center in Rack Central 1 (RC1) was completely ready! RC1 is a carrier-class Tier 3 Internet Data Centre located in Tai Seng Drive, Singapore. It houses close to 60 multi-national customers, and more than 10 local and international telcos! Read More. 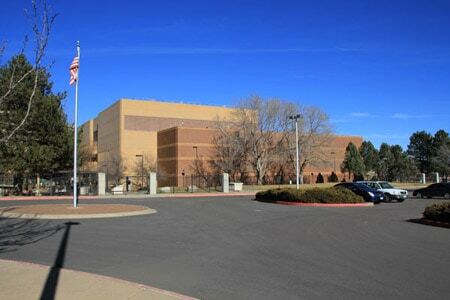 In early 2015 Exabytes US Data Centre signed a long-term lease and began prepping our new data center space located in the Denver Tech Center area, about 25 minutes south of the downtown Denver. We have a sizable cage and two private offices at the Denver data center. The entire facility boasts some very impressive specifications, including over 15 years of continuous uptime. In the event of a utility power failure, diesel generator will start immediately and carry the entire electricities load. The data center facility is located in a building that has 24×7 on site security. Their network is powered by a pair of redundant Juniper M5 routers and Cisco 6500 series switches. All of our edge and core equipment is interconnected in a full network mesh to provide maximum redundancy and salability. Read More. 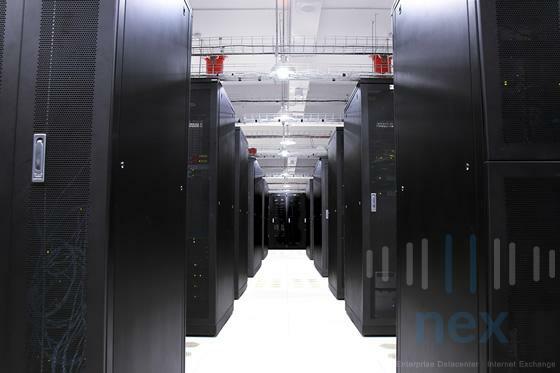 Exabytes servers are hosted in NEX Data Center, one of the best in Indonesia located in the Kuningan area, South of Jakarta. 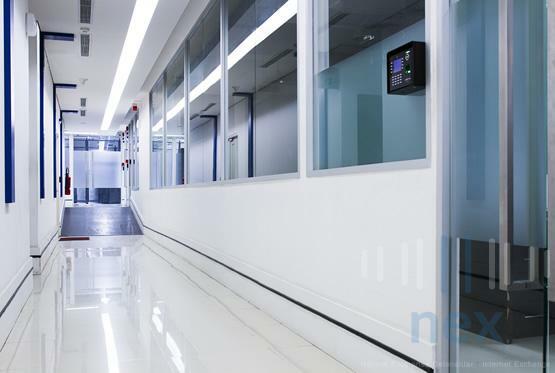 As it offers premium neutral-carrier colocation server services, NEX, which has operated in Indonesia since 2009, is one of the pioneer data centers with tier-3 and ISO 9001 Certification (an international benchmark for quality management). Cyber 2 Tower (JL HR Rasuna Said, South Jakarta) is the building where NEX Data Center and Exabytes Indonesia office are located. Therefore, when a technical issue arise, the process of repair can be completed as soon as possible. 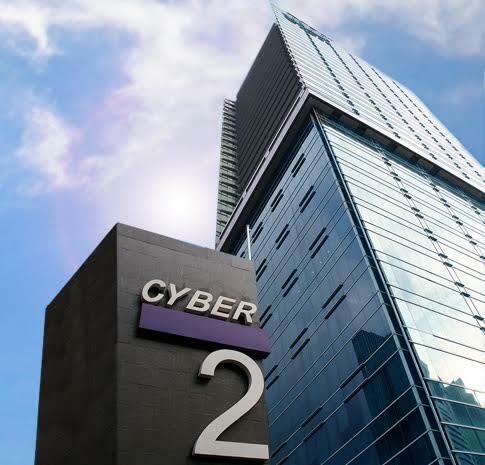 Cyber 2 Tower is a central business district in Jakarta, an area specially designed for data centers with the highest security level. Read more to find out.